Paradigm Devices designs, develops, and manufactures specialty products for a wide variety of industries. From technically advanced medical equipment to simple educational toys. Since 1990 our creative team has been developing unique, often patented, products to meet the needs of our clients. Shown below, are three of the most recent products developed and sold under the Paradigm Devices name. 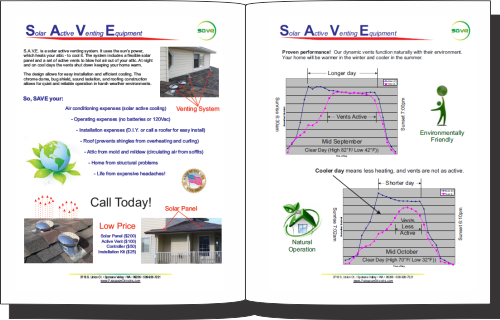 SAVE system - A "GREEN" technology product that helps keep roof attics cool and dry -- its powered by the sun. 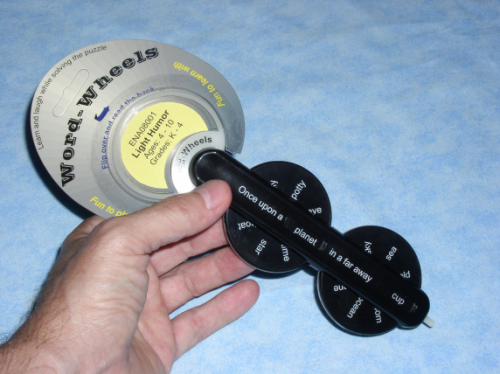 Word Wheels - An educational product that looks like a toy -- teaches like a book. 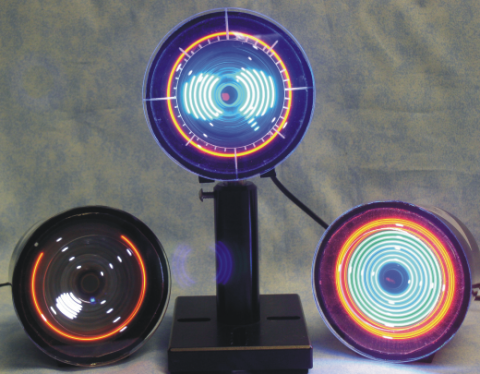 o-TOOL - A diagnostic tool used to display polarization, infrared radiation, beam centering, and beam shape. (1) DPSSL's - High power Diode Pumped Solid-State Lasers and systems. (2) Diode Arrays - High power diode arrays for pumping rod based solid-state lasers. (3) L.E.D. Based Equipment - All types of lighting equipment from residential to medical products. If you have questions or would like additional information please contact us. Copyright © 2010 Paradigm Devices. All rights reserved.